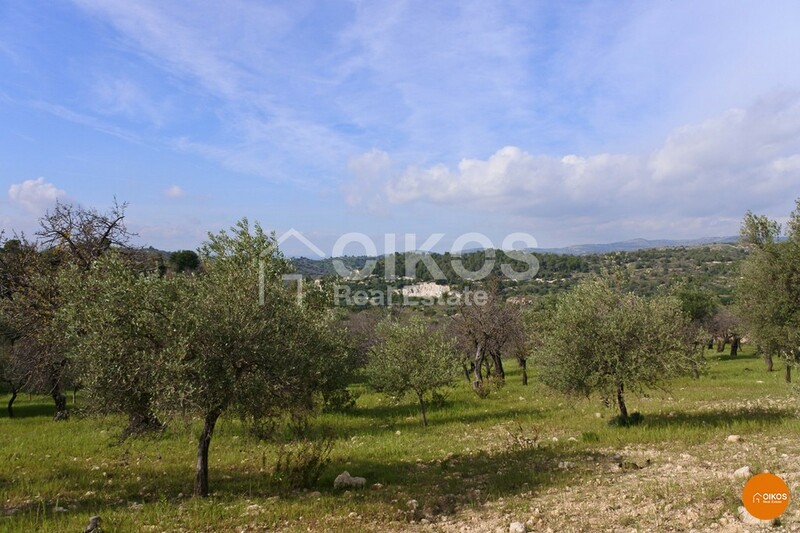 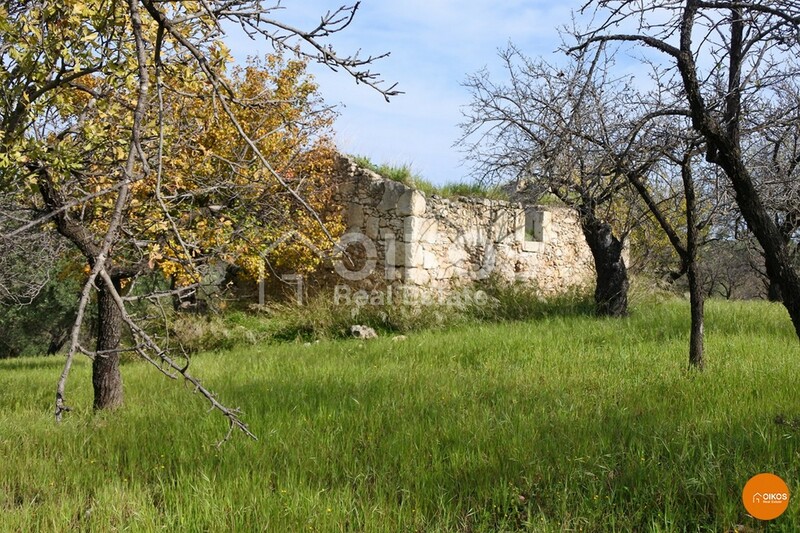 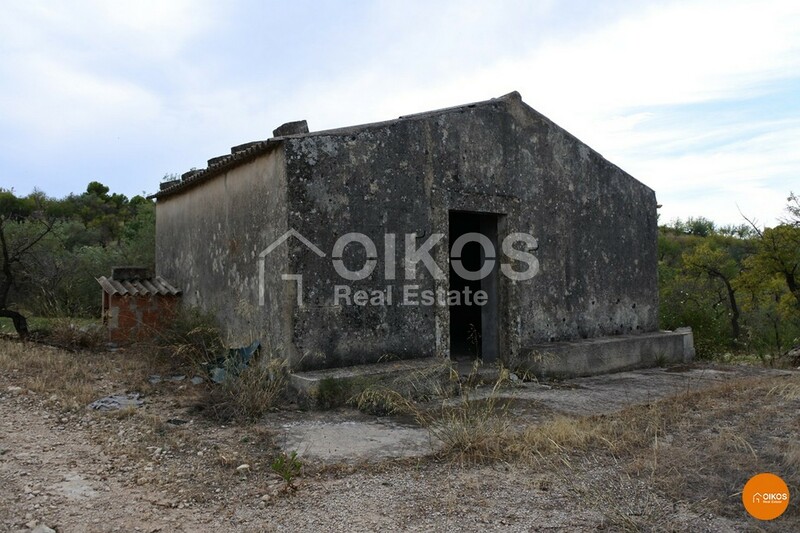 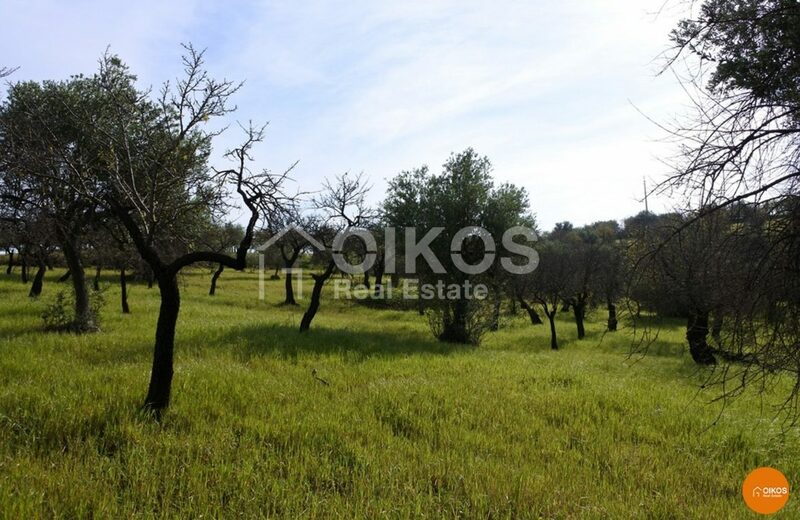 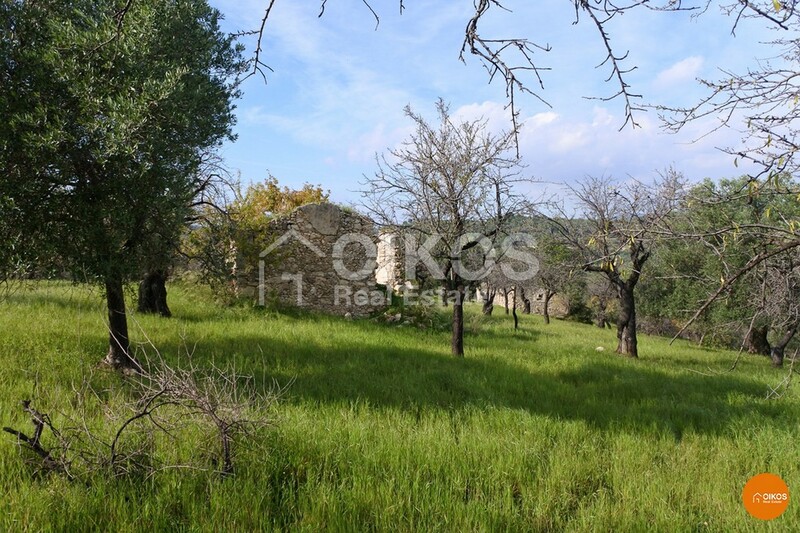 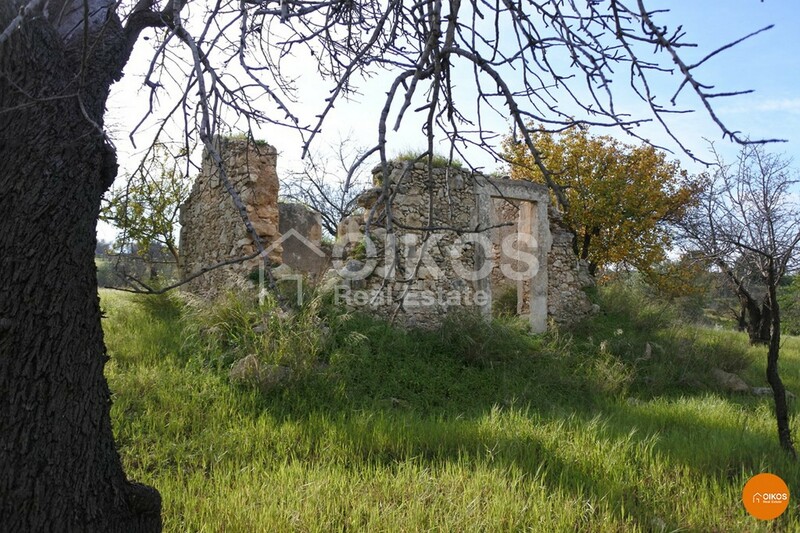 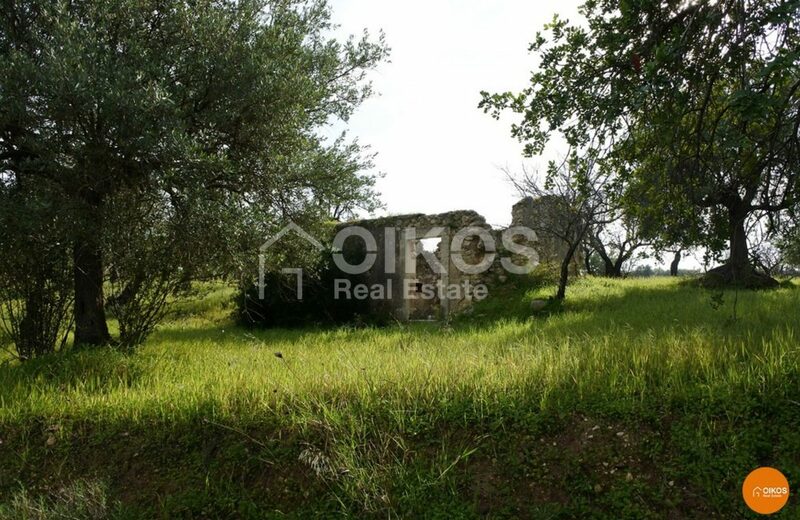 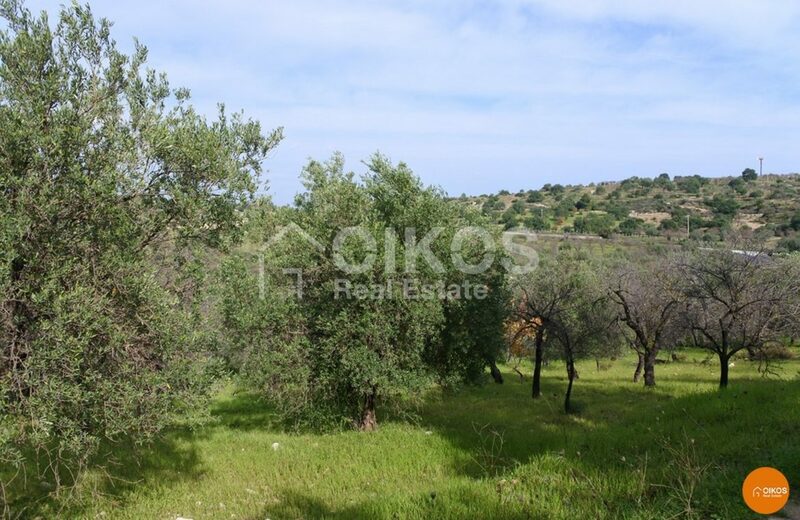 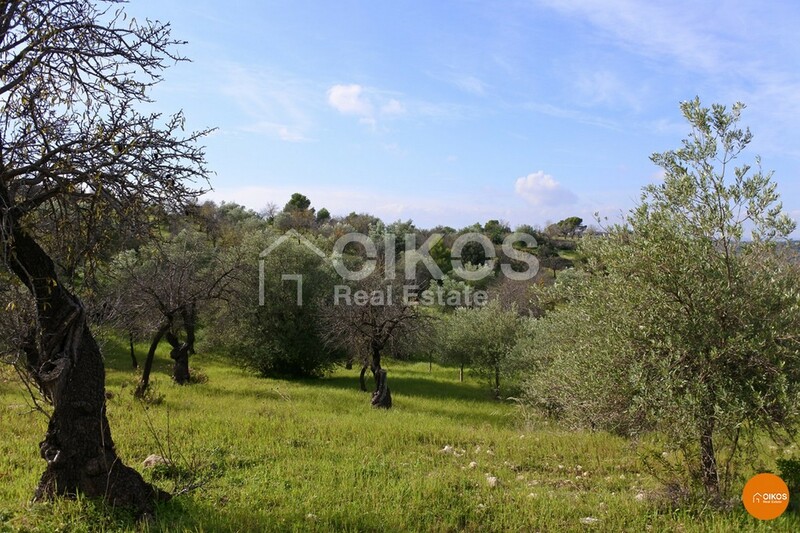 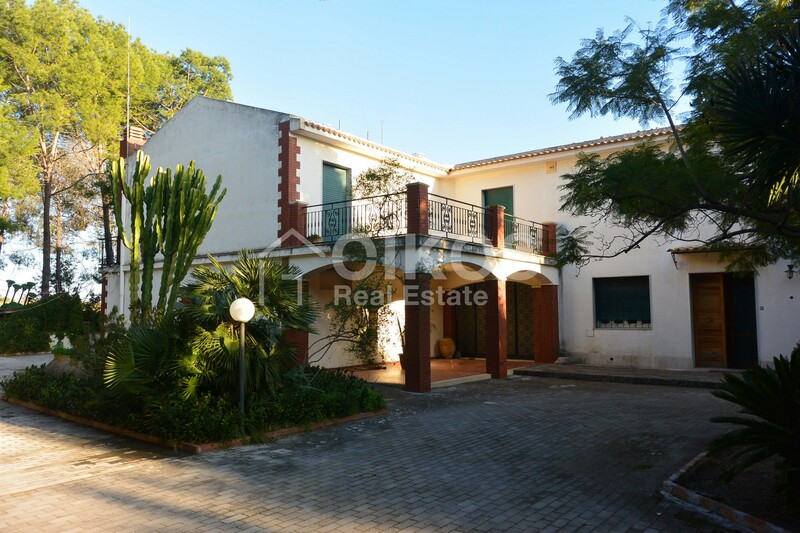 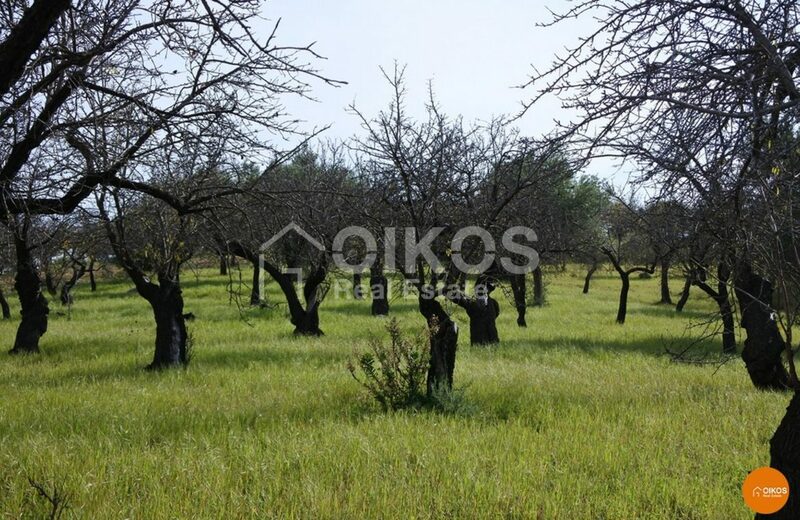 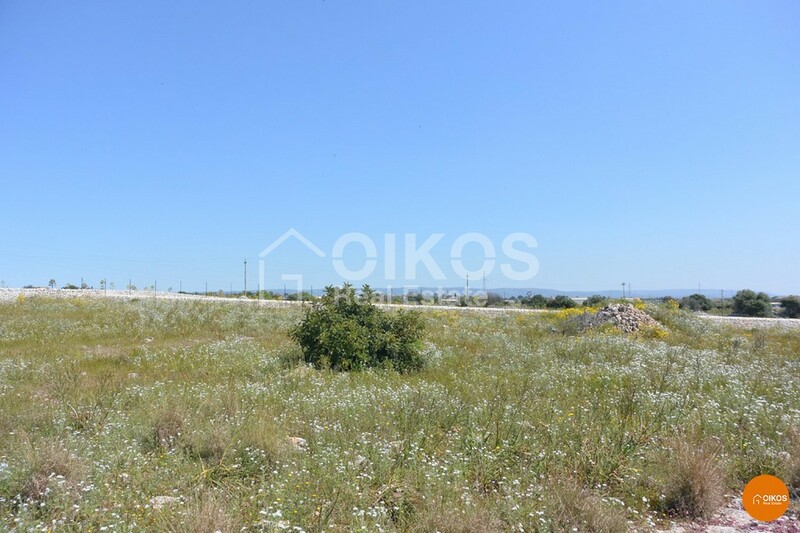 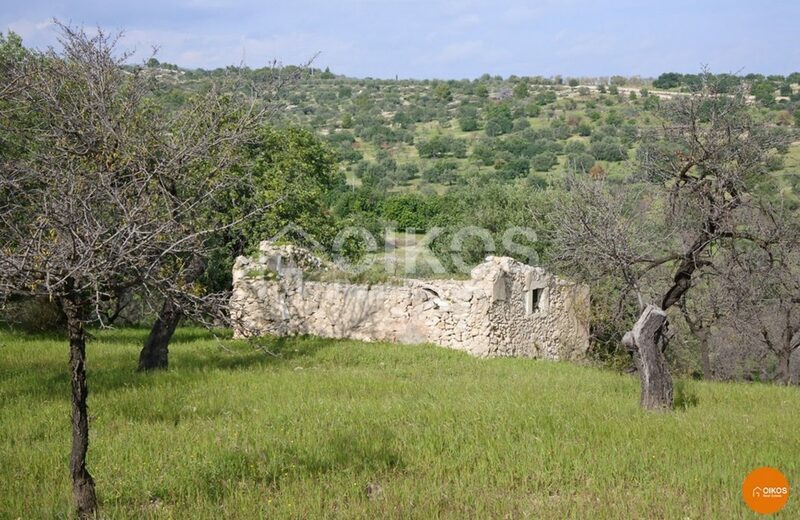 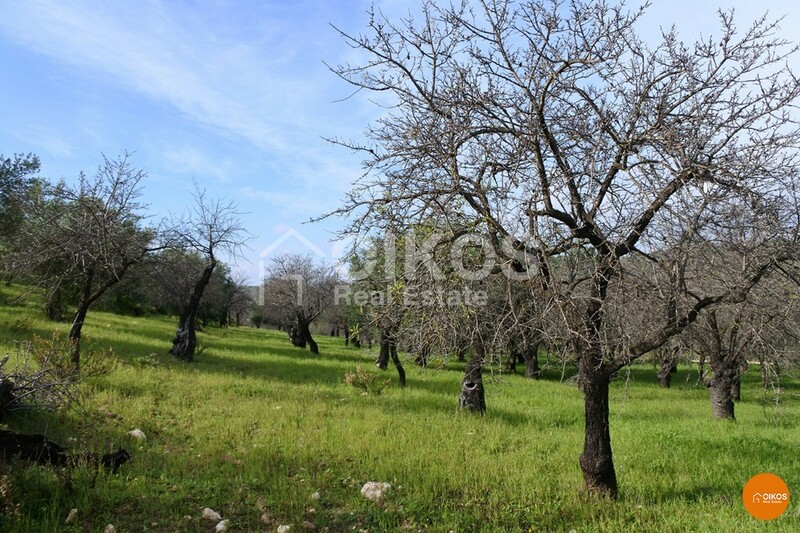 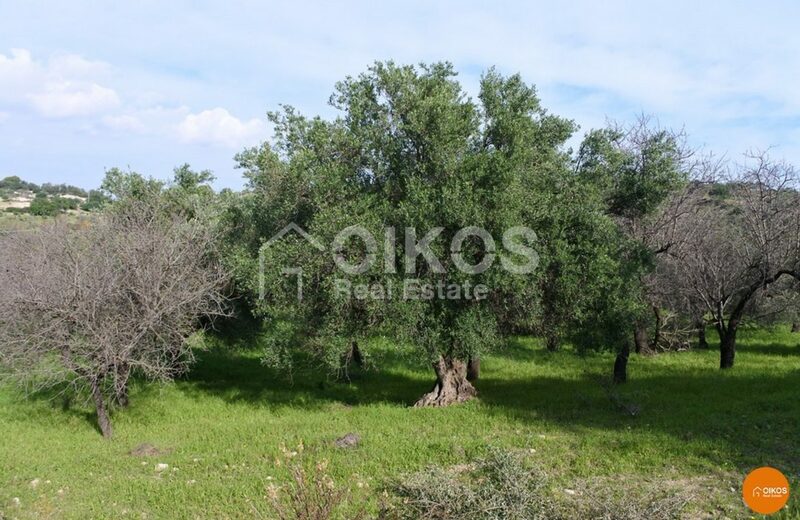 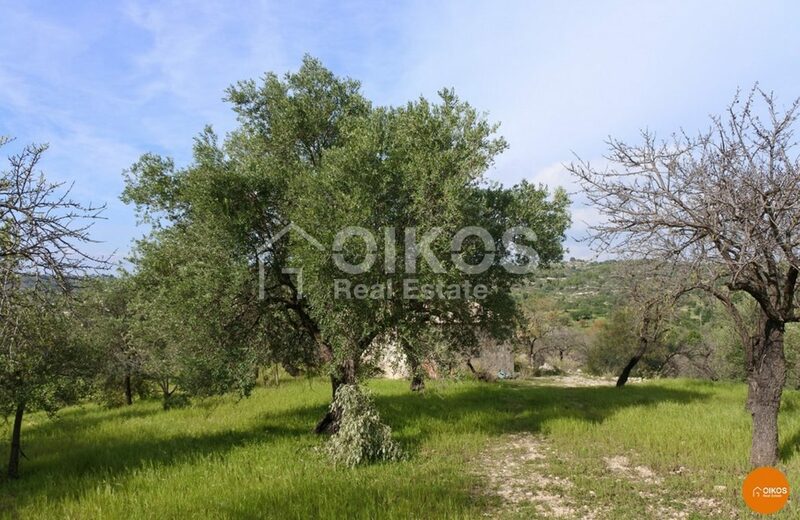 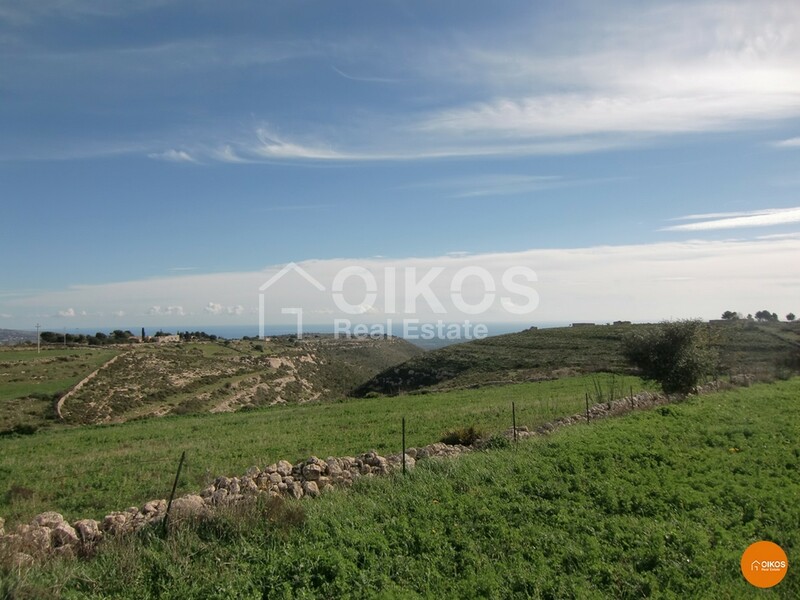 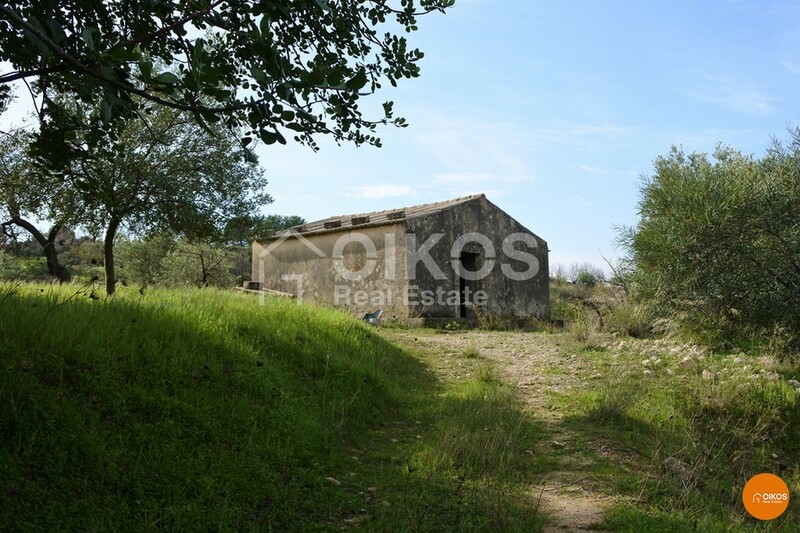 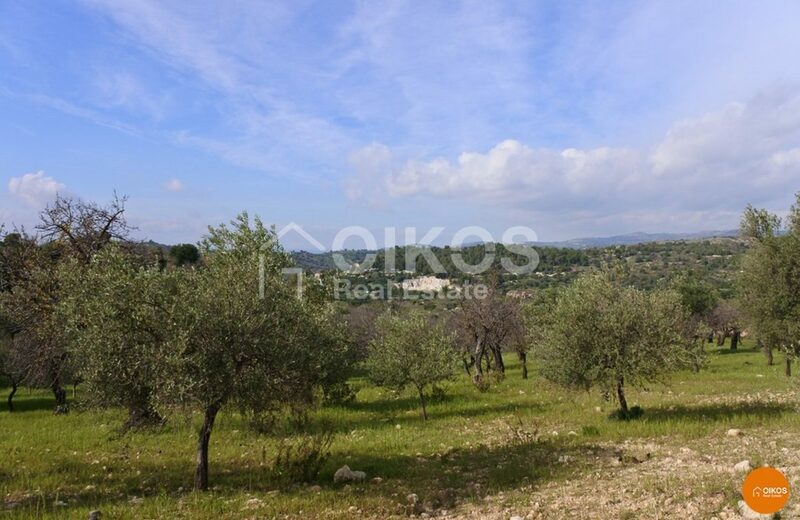 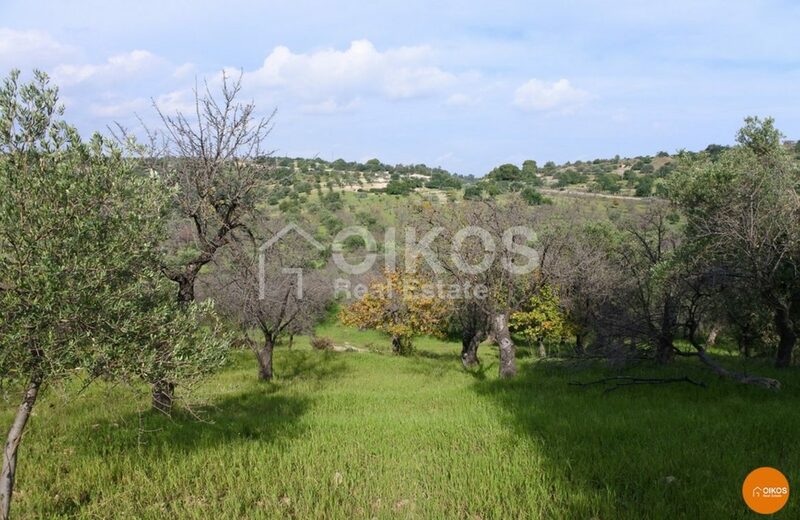 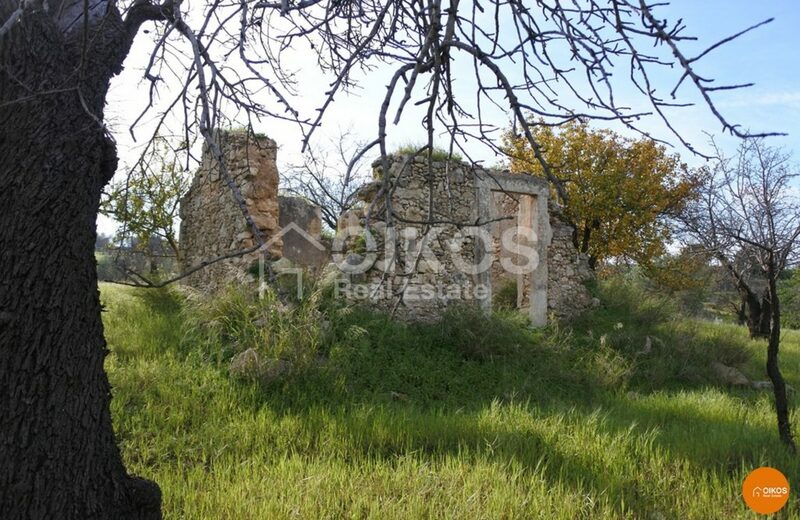 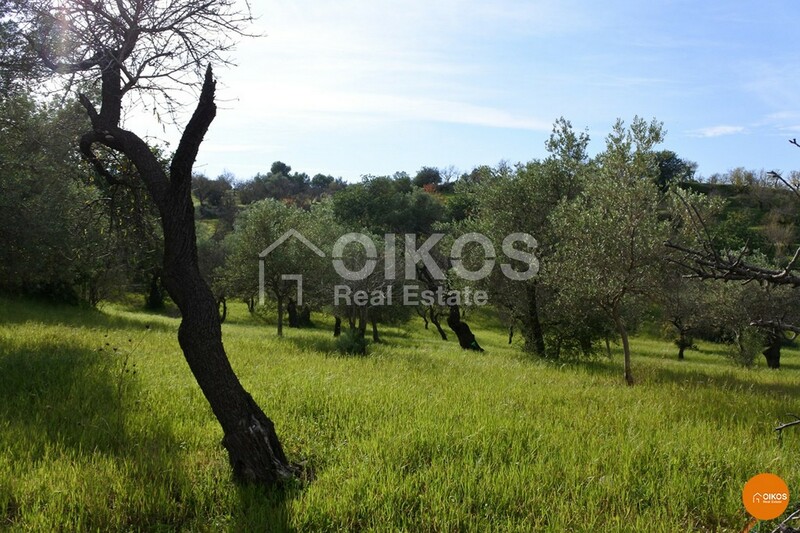 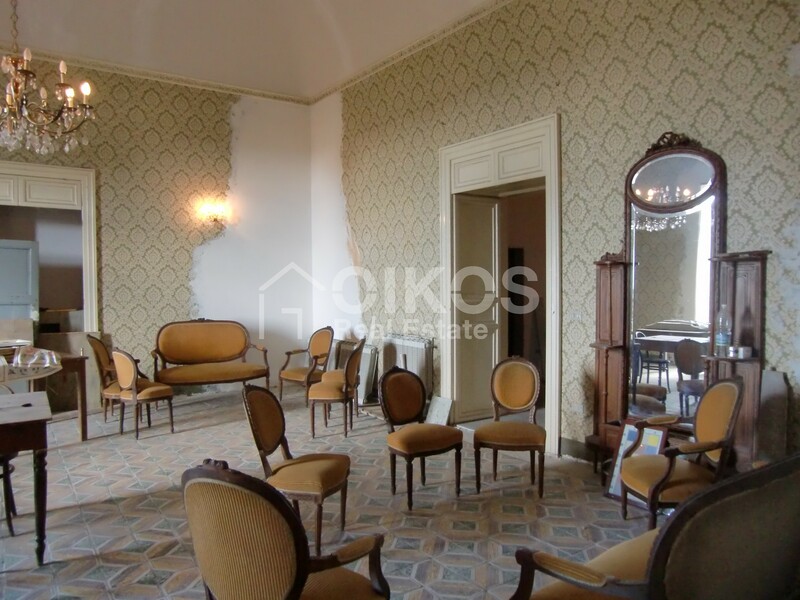 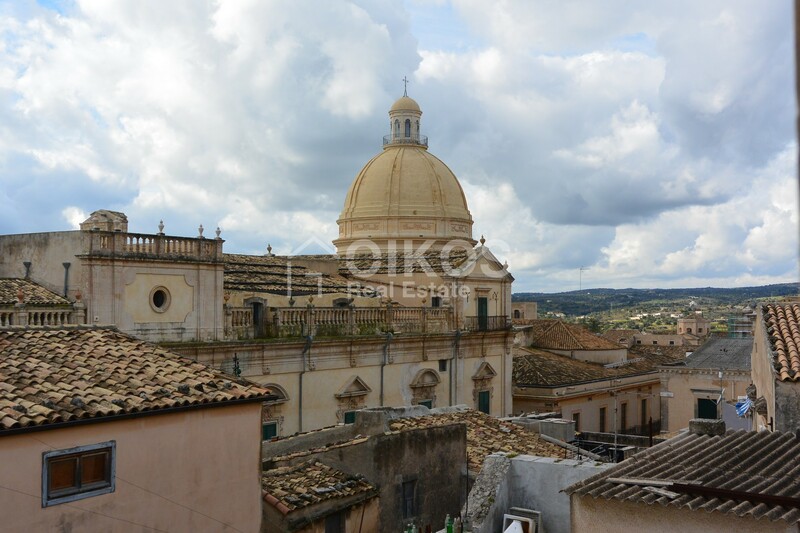 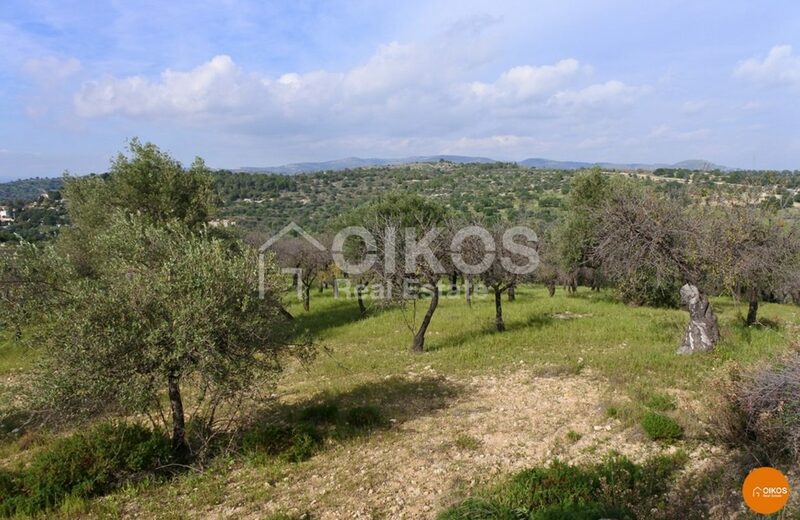 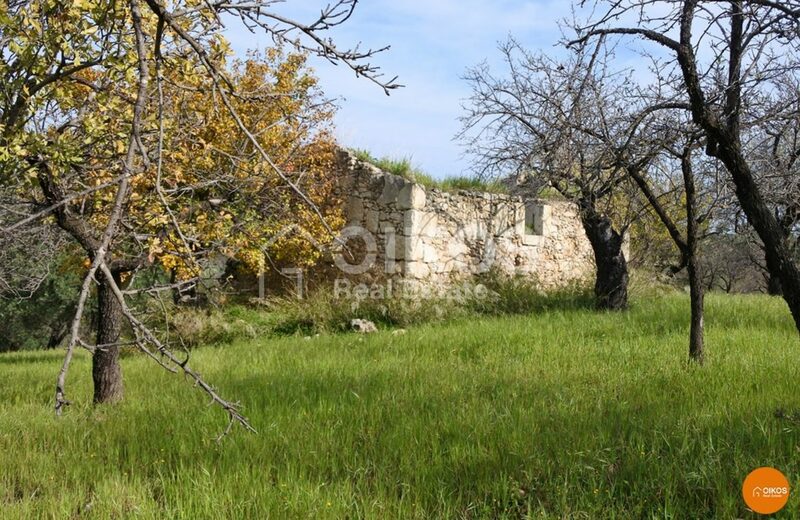 A panoramic plot of land of approximately 4.5 hectares in Contrada Molisena, just a couple of kilometres from the Baroque town of Noto.The land boasts almond and olive tree groves and comprises 3 rural houses , 2 of which are dilapidated and one that requires restoration. 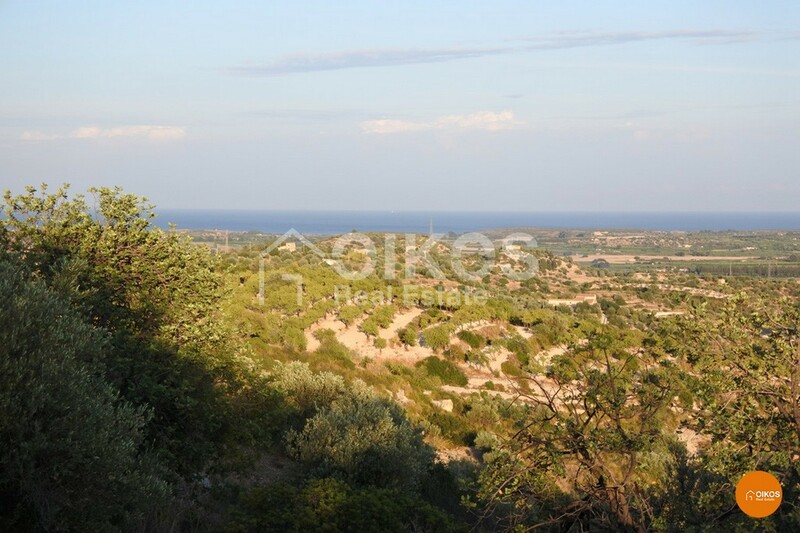 Thanks to its predominant position, this property has an excellent view compared to its surrounding lands. 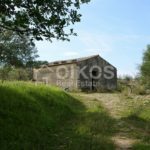 It is possible to build a further 450 sq. 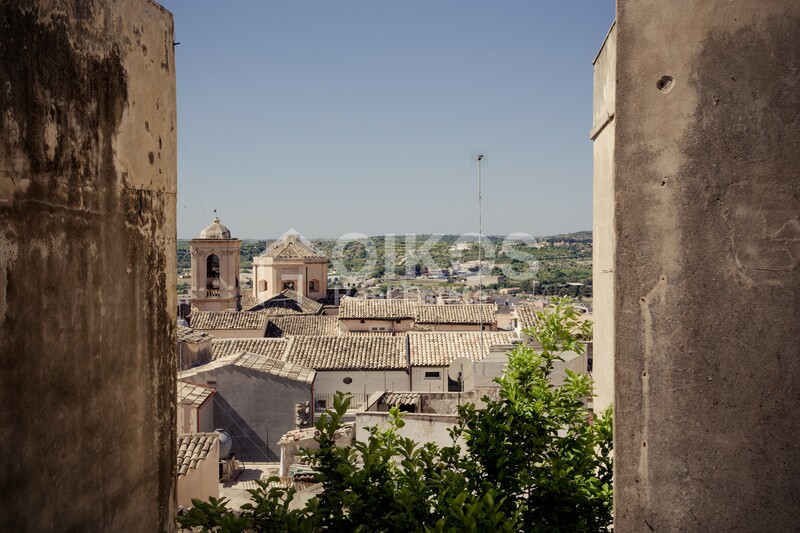 m onto the existing buildings.